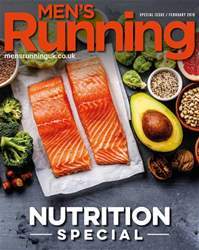 Digital Subscriptions > Men's Running > February 2019 > TIME TO CLEAN UP YOUR ACT? 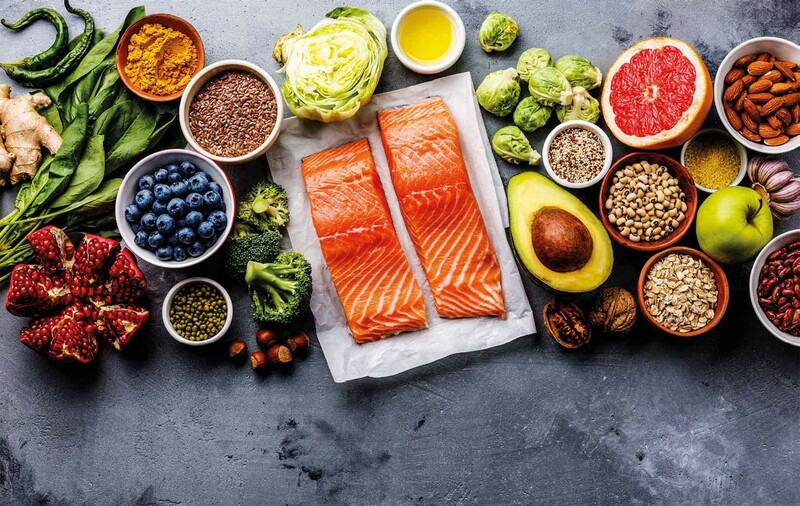 Clean eating involves the adherence to a diet based on whole foods, which are unprocessed or minimally processed, and as close to their natural state as possible. The diet embraces vegetables, fruits, whole grains, pulses, tubers, herbs, spices, lean meats, eggs, fish, nuts, seeds and unrefined oils. The diet also requires eliminating refined grains, additives, preservatives and pesticides where possible. Powered by social media, it has been absolute in it’s claims, offering a new way of eating that comes without any fear or guilt. It is more popular in its reach than any previous advice on healthy eating. The promise of inner purity and outer beauty – supported by images of green juices, quinoa bowls and raw, vegan energy balls – has been profound. Clean eating established itself as a challenge to mainstream ways of eating and has changed the foods available to all of us and the way they are spoken of. Demand for products fitting with the clean-eating lifestyle have grown exponentially in the UK, with avocados now outselling oranges.